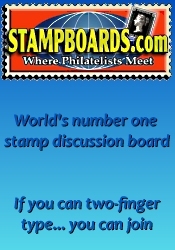 The next 1st Sunday AZ Stamp Show will be held at the Holiday Inn North Phoenix on May 5th, 2019 in Phoenix, AZ. This monthly event features eight to 14 dealers 21 table showcasing the latest stamps they've collected from around the world. Guests are also welcome to bring their own collections for appraisal. 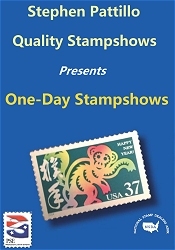 *** Please verify the show times and dates before attending the "1st Sunday AZ Stamp Show", as they are subject to change. Don't forget to check out our Arizona coin shows and our Arizona gun shows.